Please go to downloads to see the AGENDAS for the General and AGM 2019. To promote among the sheep breeders of the Commonwealth and the general public, a wide interest in working sheepdog and his work. 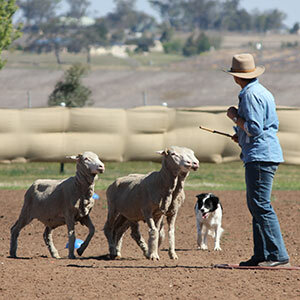 To faster, promote and maintain the purity and improve the breeds of the working sheep dog. 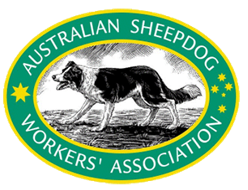 To collect, verify and publish information relating to the working sheepdog. 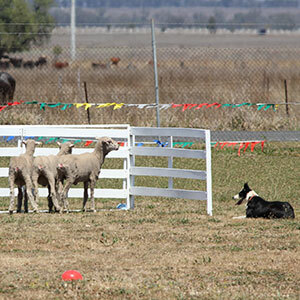 To establish and maintain a panel of judges for working sheepdog and sheepdog trials. 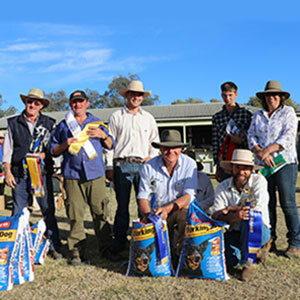 To adopt standards for working sheepdog trials. To take such steps for the purpose of procuring contributions to the funds of the Incorporate in the shape of donations, annual subscriptions or otherwise, as may from time to time be deemed expedient. To hold periodical sheepdog trials and field trials, etc. wherever considered advisable. To establish relations and encourage exchanges with other Societies having similar objects throughout the world. To promote IN EVERY WAY MENTIONED HEREIN the interest of breeders and owners of working sheepdogs. View the latest results to keep up to date with the New South Wales trials. The results are updated regularly, and some also include photos and videos. View forms, documents and important information online. From registration forms to rule books, we trust that you will find what you’re looking for. 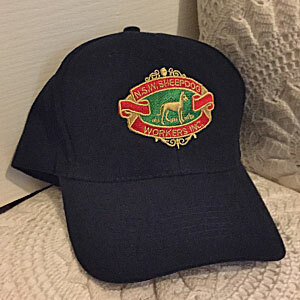 NSW Sheepdog Workers offer a range of official merchandise, including shirts, caps, vests and jackets. View photos and access the order form online.